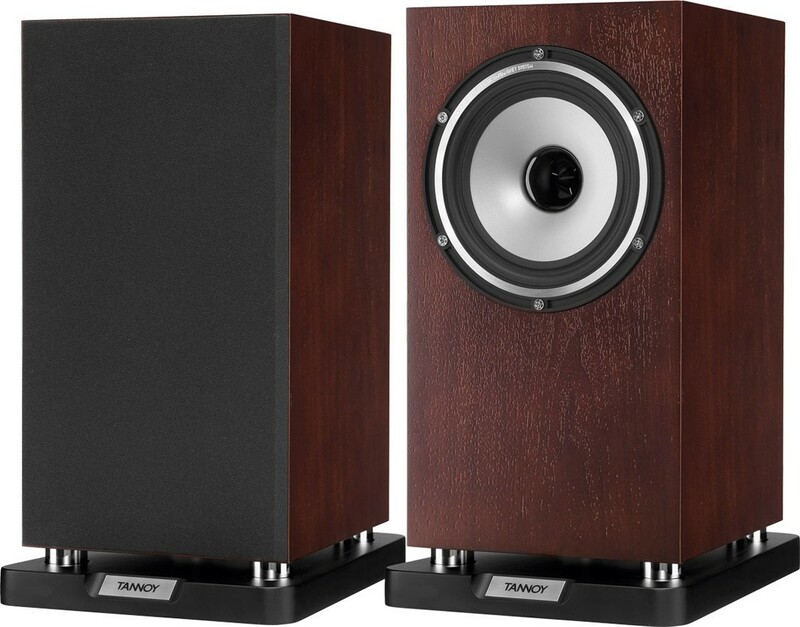 SAVE 30% on this B Grade pair of Tannoy Revolution XT 6 Bookshelf Speakers. 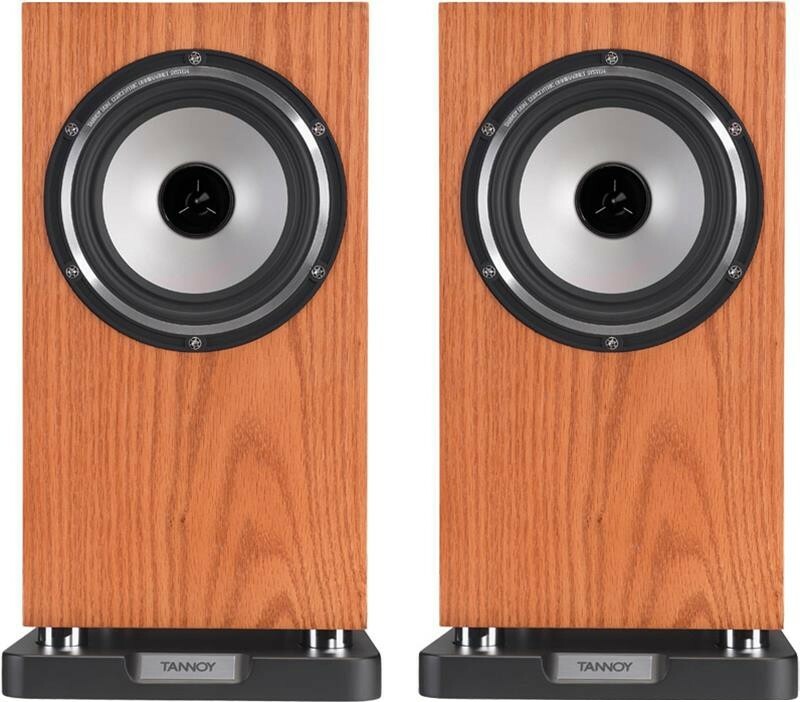 SAVE 30% on this B Grade pair of Tannoy Revolution XT 6 Bookshelf Speakers, only available now at this price as we are clearing out the warehouse to make way for new stock. Hurry! This is a limited deal, only available while stocks last. 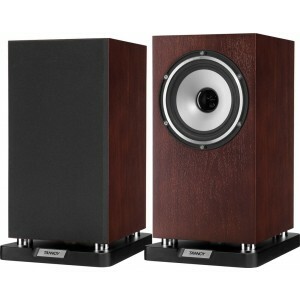 It comes boxed as new with full warranty. 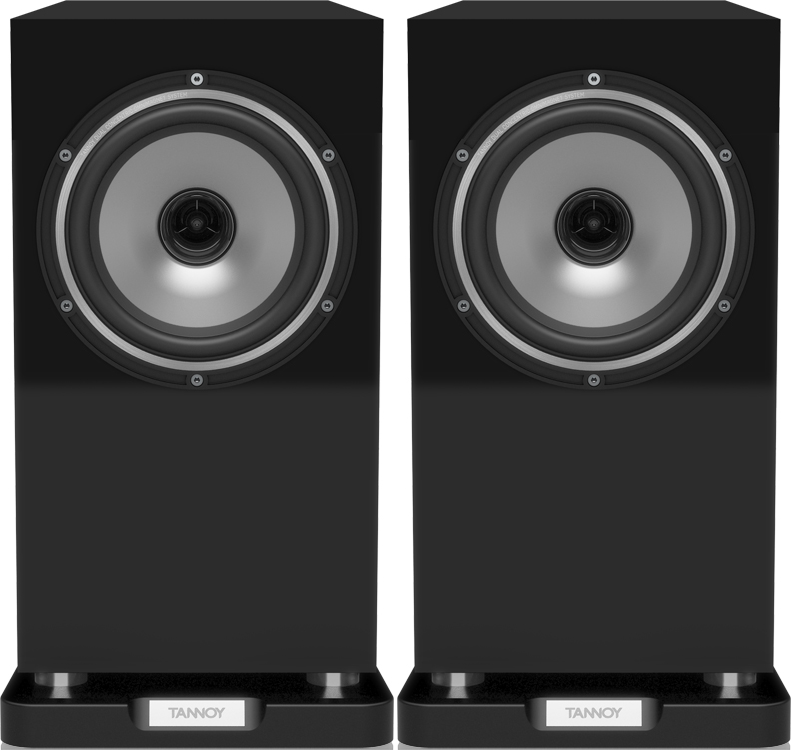 For more information, please visit our main Tannoy XT 6 page.